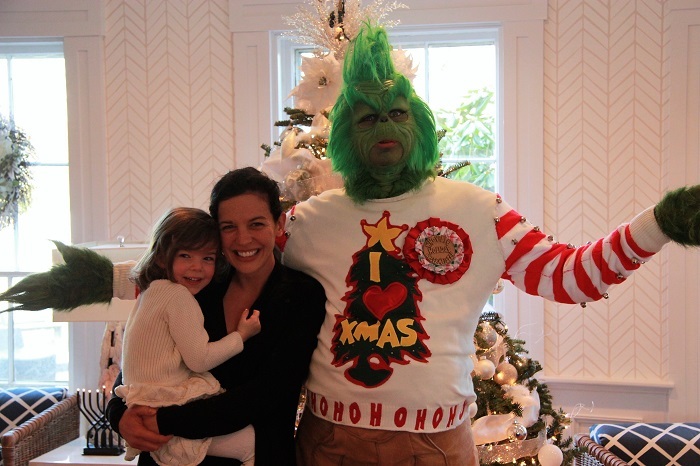 Only 25 days until Christmas. We can’t believe it! In addition to the decorations, we're pulling out the holiday books. Find out what our five favorite classics are and how to make them a fun part of your holiday traditions. 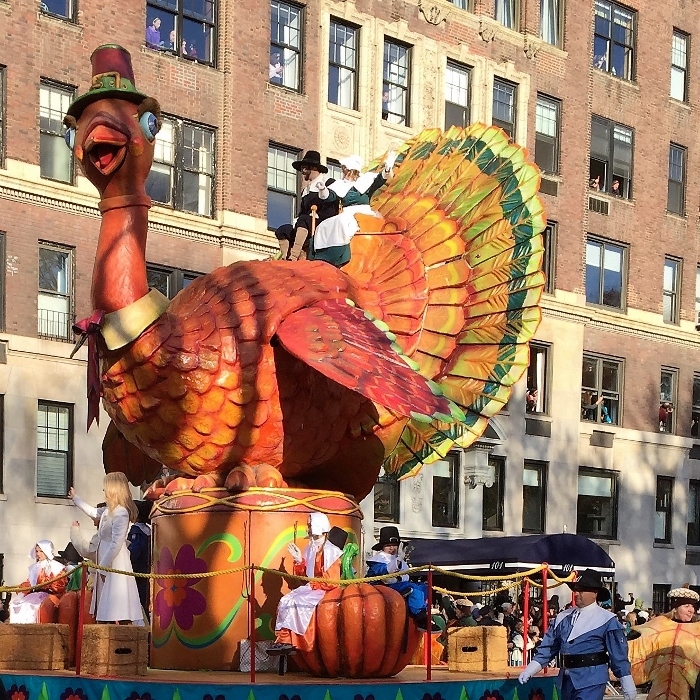 Last year, Allie and the girls had front row seats to watch the Macy's Thanksgiving Day Parade march down Broadway. This year, like many of us, they'll watch from the comfort of their couch. But no matter how you experience the magic of the parade, they discovered a must-read book on the story behind the balloons. 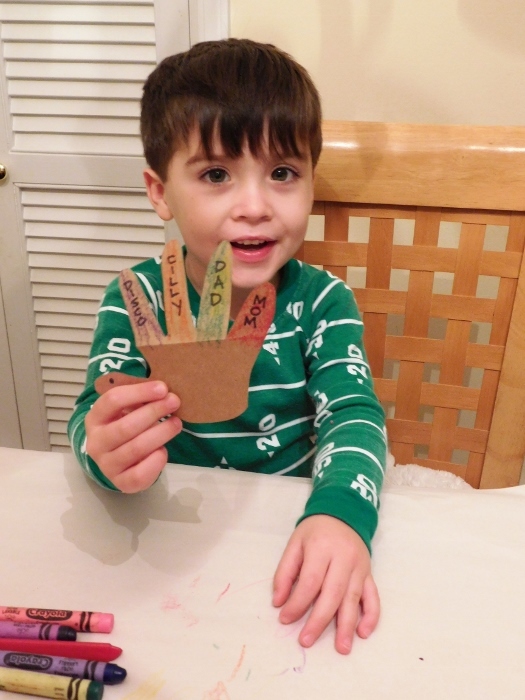 It's a great way for your kids to learn some history and connect with others at Thanksgiving. Did you know that gratitude can make you happier? With Thanksgiving around the corner, there's no better time to read books that put us in a thankful state of mind. And we have some easy ideas for expressing your gratitude, too. 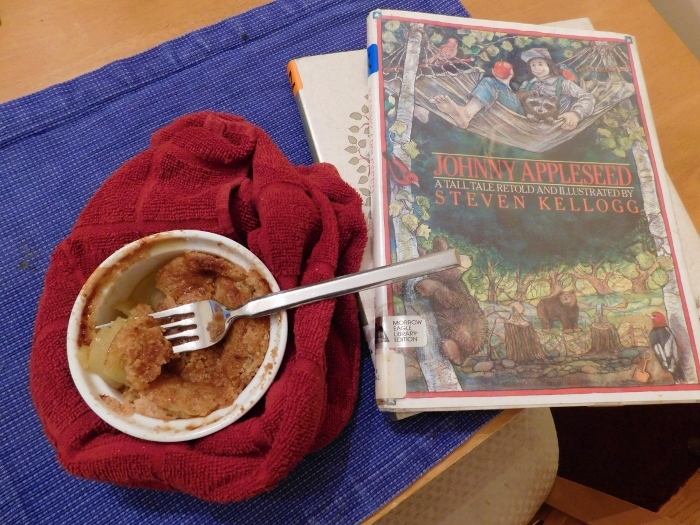 We're baking with and reading about apples. And it's applicious! Everyone can enjoy their own individual apple treat while reading our new favorite apple books. Halloween is a week away! 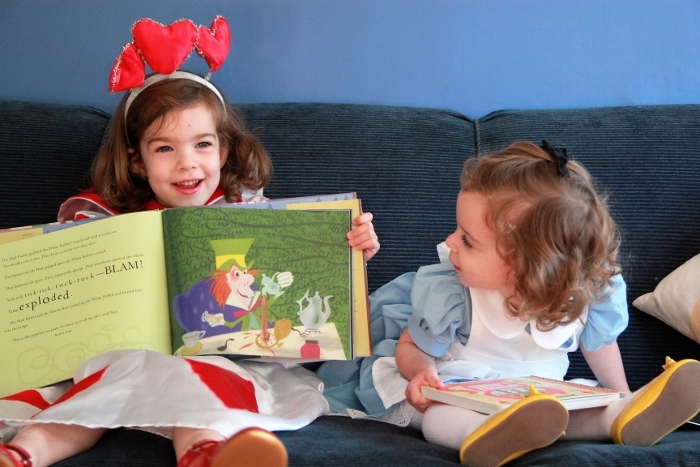 What are your little readers dressing up as? Are they literary inspired? 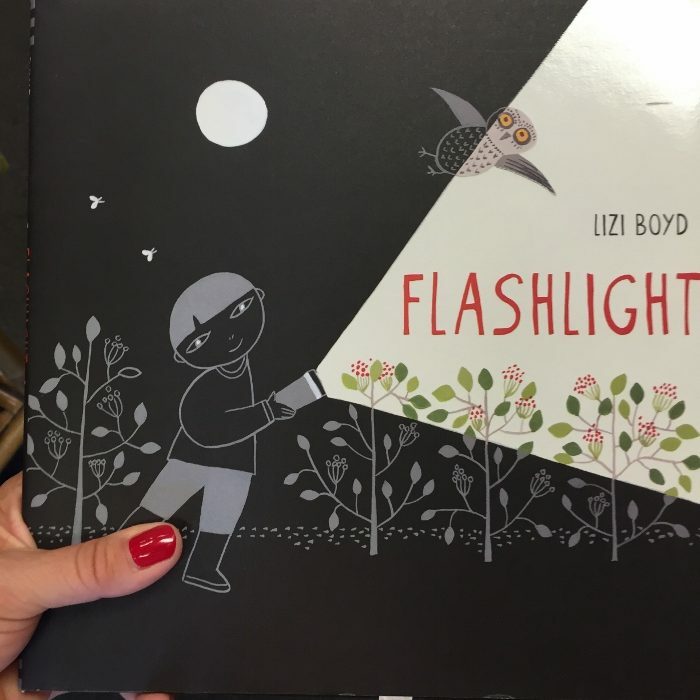 Are your kids ever bothered by the dark? It happens to all of us. Allie shares a few books and toys that help ease fears and even make the dark fun. 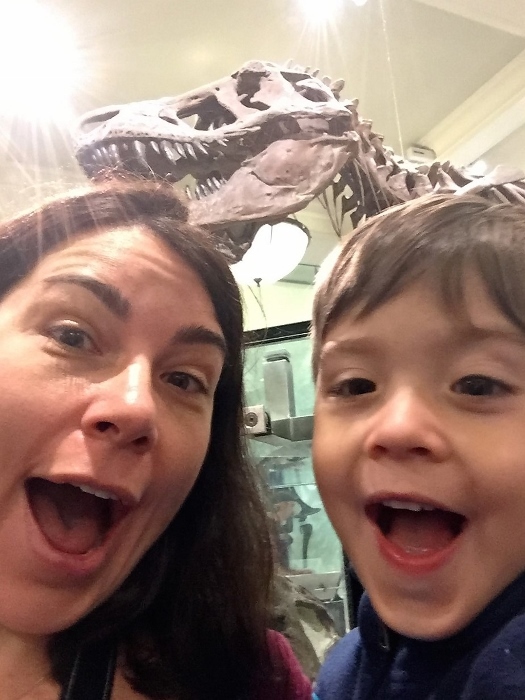 Christine and the boys also took a field trip... to the American Museum of Natural History. See what books they followed up their visit with and what they'll be doing on their next visit. Join Allie and the girls on a field trip to a topiary garden in real life or through the book, The Night Gardner. We can't believe October is here. Can you? 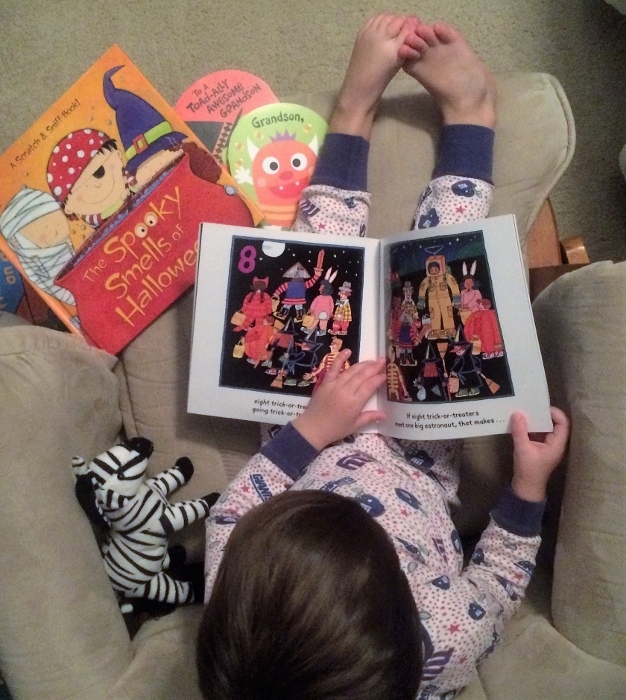 We made a list of our kids' 10 favorite Halloween books to help you get into the spirit. It's harvest time! 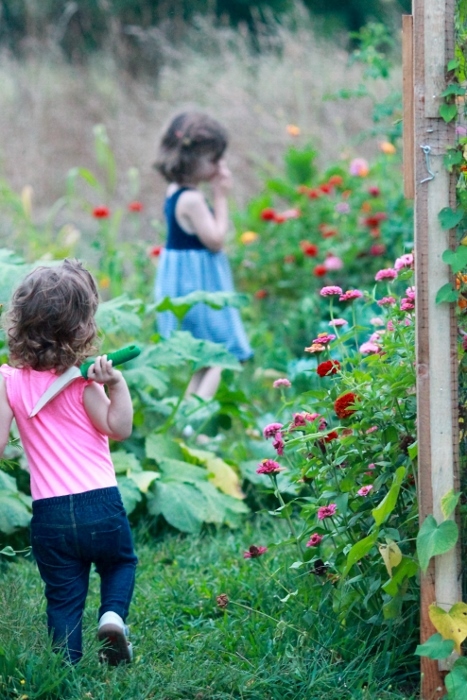 Allie and the girls are weeding, watering, picking...and, of course, reading. 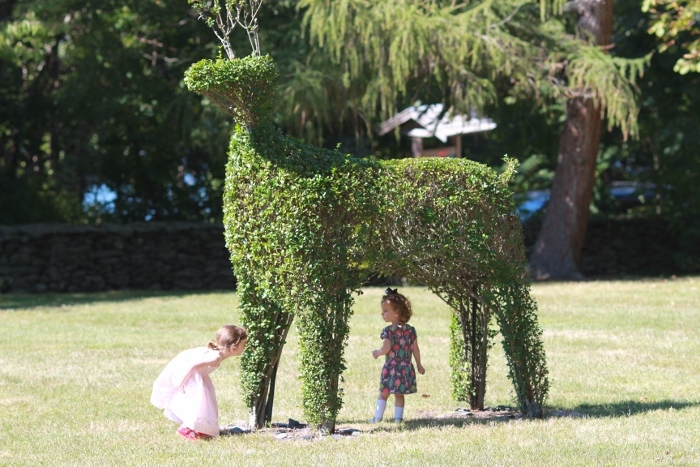 See what books have sparked the creation of magical gardens and great conversations.